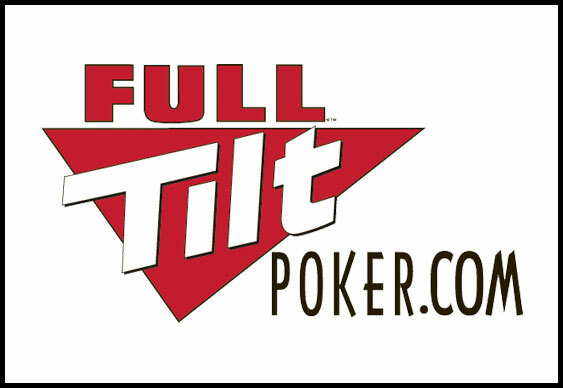 Full Tilt Poker last week sent a mass e-mail to a number of players and addressed ways that the site – the second-largest in the world – is improving security. The e-mail also confirmed that several users had been using bots, which are against Full Tilt’s terms and conditions. They were banned and had funds confiscated. “For a number of reasons, we are unable to provide additional information regarding this case, including the players involved and the game type where it occurred,” Full Tilt Poker said in the e-mail.